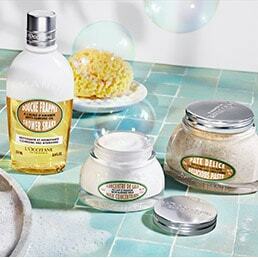 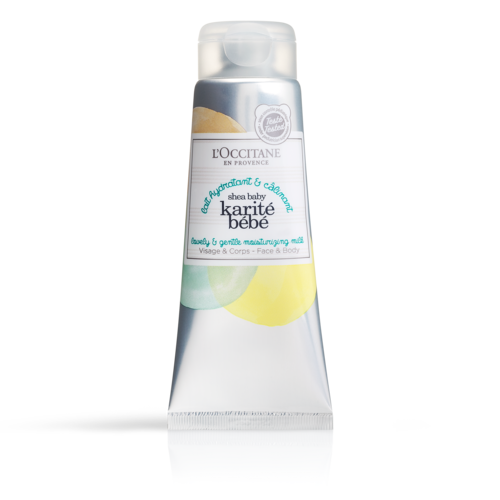 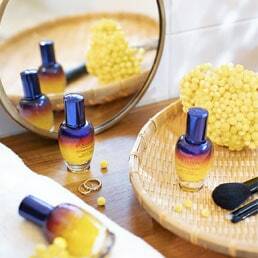 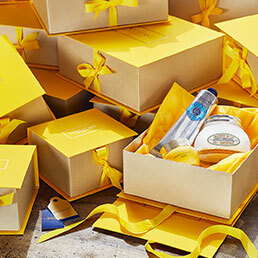 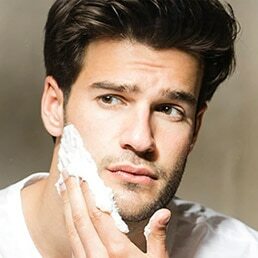 Enjoy all the latest beauty ranges and products from L'OCCITANE! 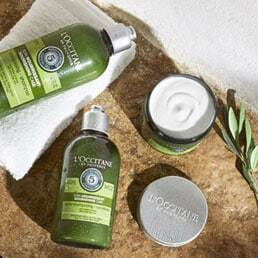 Behind every L'OCCITANE product is a traceable origin, producers with exacting standards, and techniques inherited from the traditions of Provence – or elsewhere. 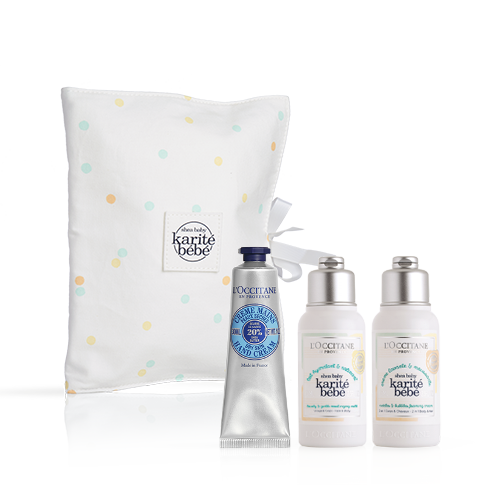 Our products include personal face care, beautiful fragrances, body and hair care and items for the home, travel and gifts. 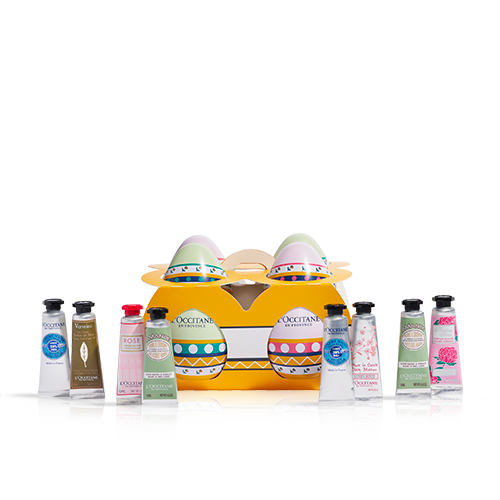 Don't forget to check back to this section frequently to discover our new creations.